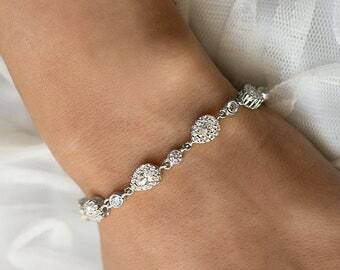 Starfish bracelet. 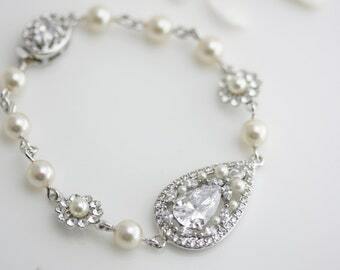 Bridal accessories. 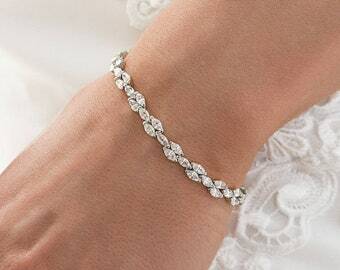 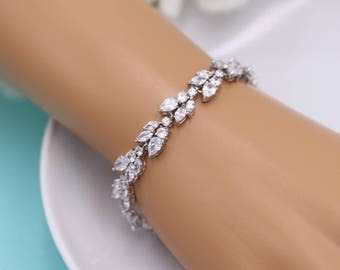 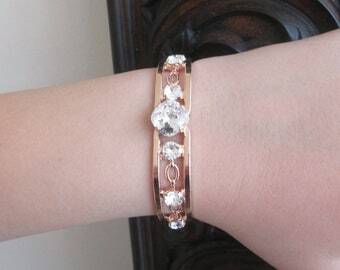 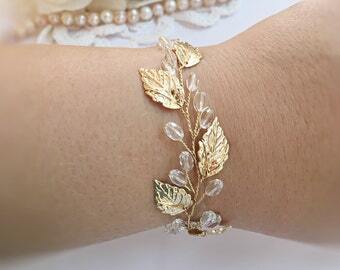 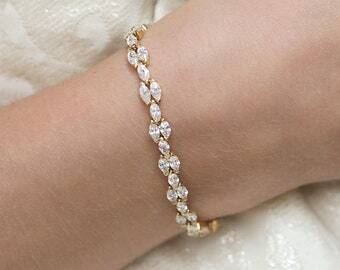 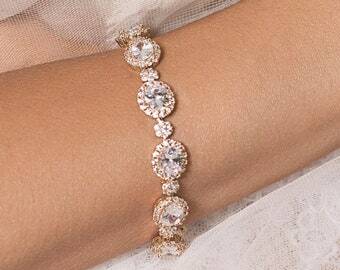 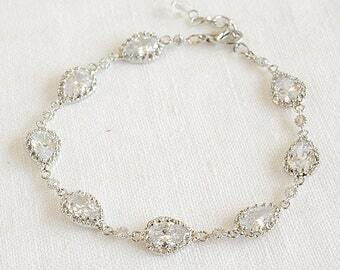 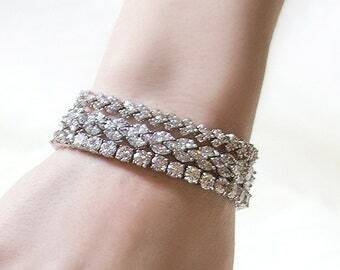 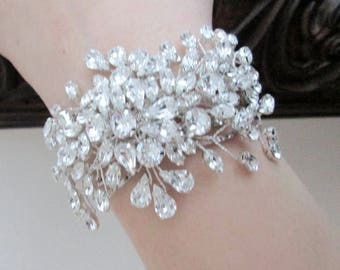 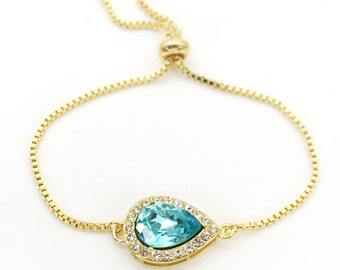 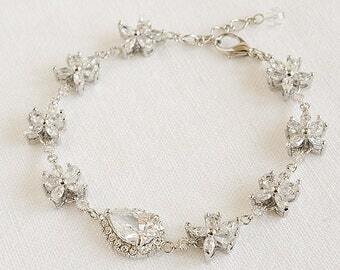 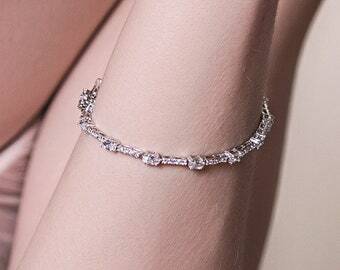 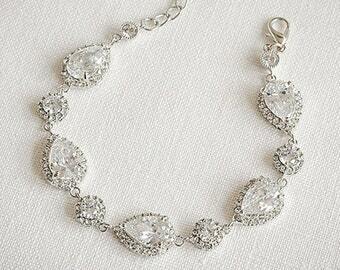 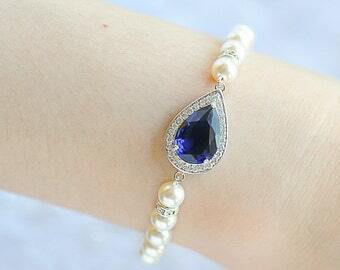 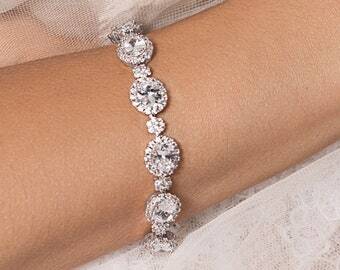 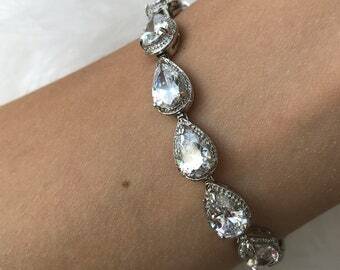 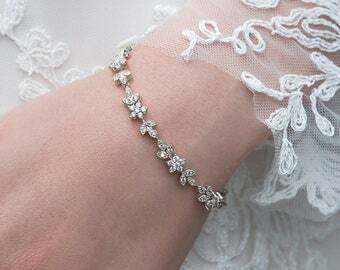 Bridal bracelet. 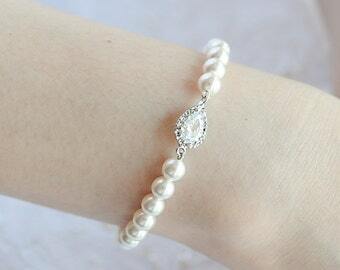 Starfish pearl wedding bracelet. 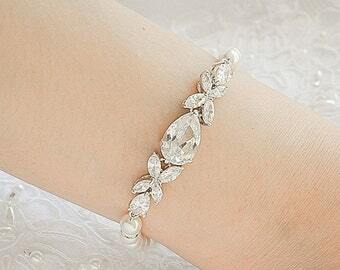 Pearl crystal bracelet. 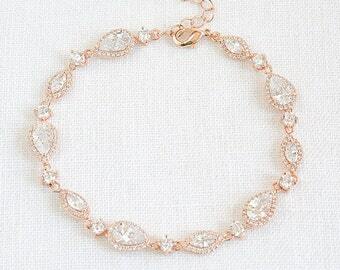 Beach Wedding jewelry. 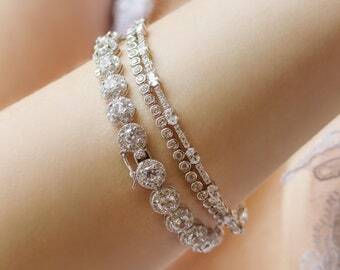 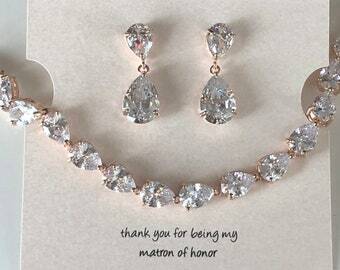 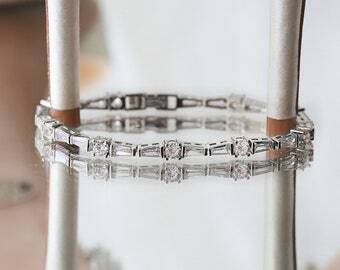 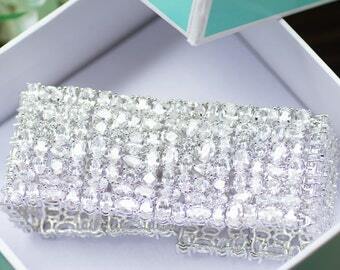 Wedding Bracelets, Bridal Jewelry with Swarovski Plated Rope and magnet Claps. 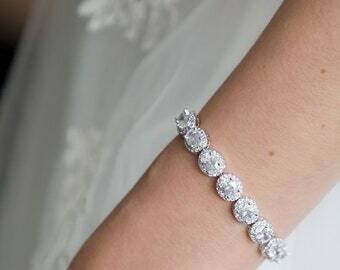 New York Light.